Kawaii Box is kindly offering one of my amazing readers a box of their very own. Enter the giveaway using the widget at the bottom of the post for your chance to win! It is exactly what the name suggests, the cutest monthly subscription box filled with the most adorable of things! Everything about it is sweet including the box itself. 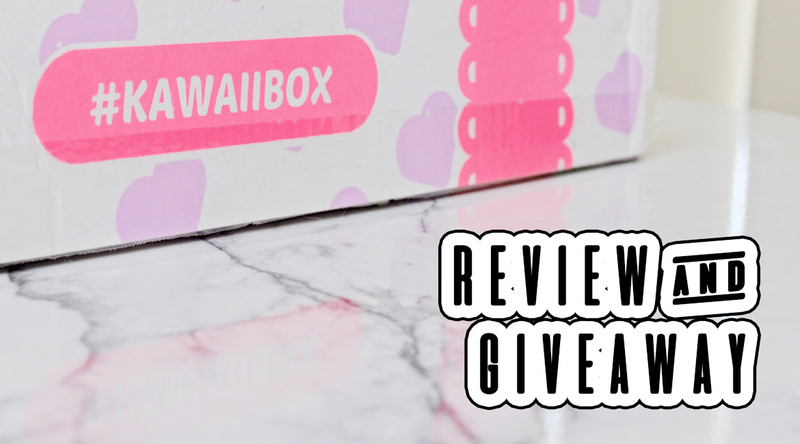 Kawaii Box is the cutest monthly Subscription Box! Receive a box filled with hand-picked kawaii items from Japan directly to your home every month! When you subscribe, you will receive a box filled with 10-12 ultra cute items sent to your address at the end of each month. You will then straight away gain entry into the Kawaii Megabox raffle, valued over $100 US. There are 4 types of plans to choose from, all priced very reasonably. 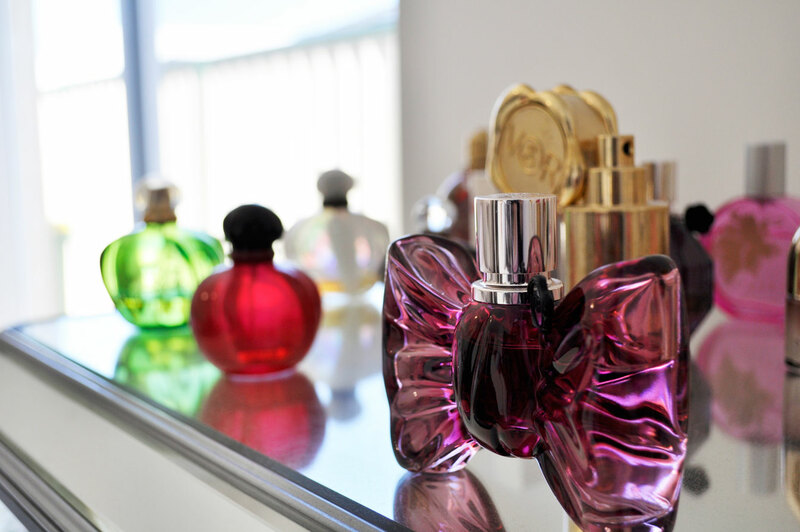 They offer free shipping worldwide with payments processed through a secure connection. Pikachu was the Pokemon character I received, these pineapple soda flavored lollies are sweet, sour and super fizzy. This adorable little plush bunny loves you more than you know it! He is relaxing to squeeze and soft to hold. This sweet little purse is an essential item in my handbag, it houses my coins, headphones and some more bits and bobs. You can create multiple hairstyles with these comfortable colorful heart decorated hair loops. Get fun Harajuku summer vibes all year long! This handy little notebook is great for jotting quick little notes down on the go. The set comes with a ball point pen, a detachable cord, and 9 various stickers to decorate your memos. Arm yourself with this cupcake and pastel-colored mechanical pencil that never requires sharpening, it is great for drawing and scribbling your notes with. Make your dreams a reality and capture your creative thoughts in this little soft cover notebook. It is small, flexible and quick to whip out, all the pages are lined and convenient to use. Send secret messages or hide some clues with this fun to use Invisible Secret Pen Set. The words stay hidden until you decide to reveal them with the special flashlight that is included in the cap of the pen. A cute little magnifying glass is also included in the set. Bling up your favourite items with these cute little sparkling diamond stickers. You can decorate glass, storage boxes, notebooks and more! DIY Candy kits are quickly becoming one of my absolute favourite things to make and eat. This set includes: 2 x molds, 1 x mixer, 3 x different flavors: soda, pineapple, and melon. You begin with emptying the big sachet into the white mold and adding two measurements of water using the provided water cup. Stir well then pop the pink mold on top and press down lightly to plug the holes in the bottom. Add the 3 remaining sachets into each section of the mold then lightly press down and shake to distribute the powder evenly. Repeat the process for more sweet candy swirls. What did you think of September’s Kawaii Box? Let me know some of your favourite items and don’t forget to enter the giveaway below for a chance to win a Kawaii box of your very own. Congratulations to Mary from Tennessee, the winner of the Kawaii Box Giveaway. We want to send a big thank you to everyone who participated and helped make this giveaway a success! So cute. Nice post ! My daughter would go bananas!! What a fun giveaway, thank you for a chance! Haha I love them 🙂 they are so much fun! I love the combination of things they pack in each box. Love this! I am a massive fan of Kawaii products, wish they had something like this in the UK! The notebook and pen are just my kinda thing. Super cute!! Thank you so much Rachel, best of luck 🙂 Have a wonderful weekend! So so cute! Especially the coin purse and plush toy! What a fun idea! I’ve seen this subscription before and I’ve wanted to get it so bad!! I love the stationary items they sometimes include! So kawaii!! !